Chinese laborers on railroad gangs involved in building the First Transcontinental Railroad first gave snake oil, a traditional folk remedy in Traditional Chinese Medicine, to treat joint pain such as arthritis and bursitis to their fellow workers. 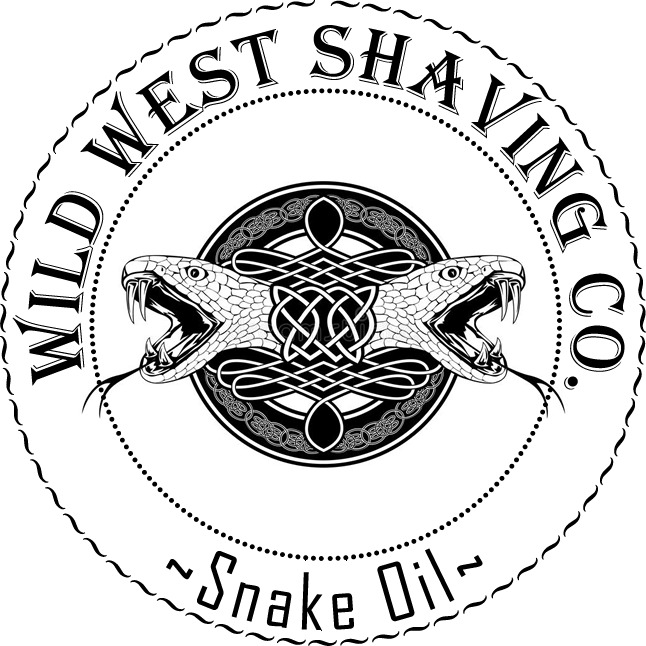 When rubbed on the skin at the painful site, snake oil was claimed to bring relief. This claim was ridiculed by rival medicine salesmen, and in time, snake oil became a generic name for many compounds marketed as panaceas or miraculous remedies whose ingredients were usually secret, unidentified, or mischaracterized and mostly inert or ineffective.